Websites are now accessed more via mobile phones and tablets than desktop computers. On top of this, Google champions responsive as their recommended design pattern. As such, Mobile friendly websites enjoy a boost in ranking if the search is made from a mobile device. 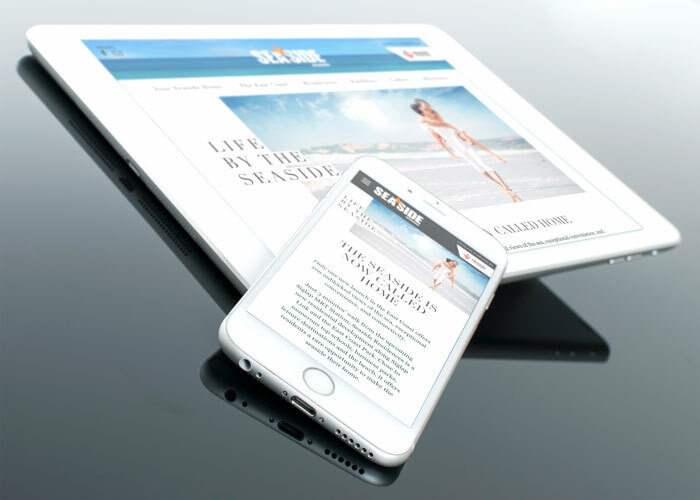 Responsive web design provides a streamlined experience across a range of devices as well as screen sizes. Furthermore, a mobile friendly website is no longer a bonus; it is a must have. Frasers Centrepoint Homes is one of the largest residential developers in Singapore. They recently launched a new concept in the heart of the East Coast, Seaside Residences. 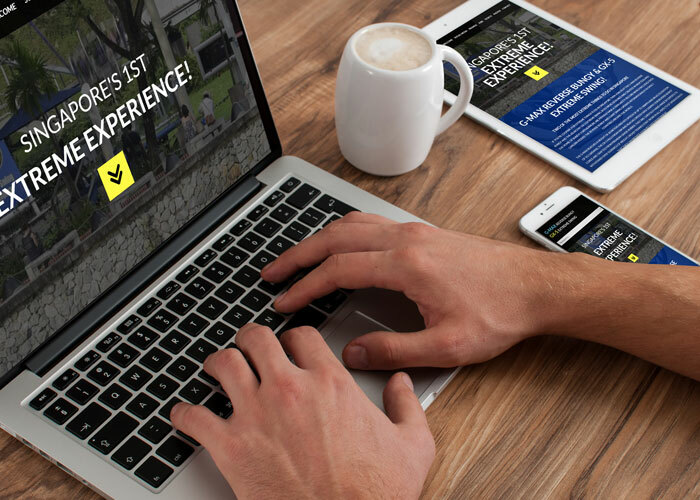 They needed a clean and user friendly website as part of their launch. It also had to showcase this stunning development and the unique facilities and amenities on offer. The website also had to strictly adhere to responsive web design best practices. Features that allowed for effective social media marketing were also very important for this build. Furthermore, the site had to be developed on a Windows IIS server. The platform selected for this development was Umbraco. This is a fully–featured open source content management system built on a .NET framework. The Reverse Bungy and Extreme Swing take pride of place at the corner of Clarke Quay. The owners were looking for a web design company in Singapore to work hand-in-hand with. They wanted to launch a site that would increase brand awareness and also integrate with their various social media channels. The new website was a great success. Web traffic and online enquiries displayed a vast improvement on previous figures. We were then tasked with expanding this into an eCommerce web development. We achieved this with the addition of a WooCommerce plugin. Visitors are now able to make secure payment for rides and promotions online via PayPal. For extreme things to do in Singapore, visit the G-MAX / GX-5 website.